This Board has failed to inform the landowners. If you think you might find some information on the UBID website as to what is happening without attending the meetings – you are out of luck. 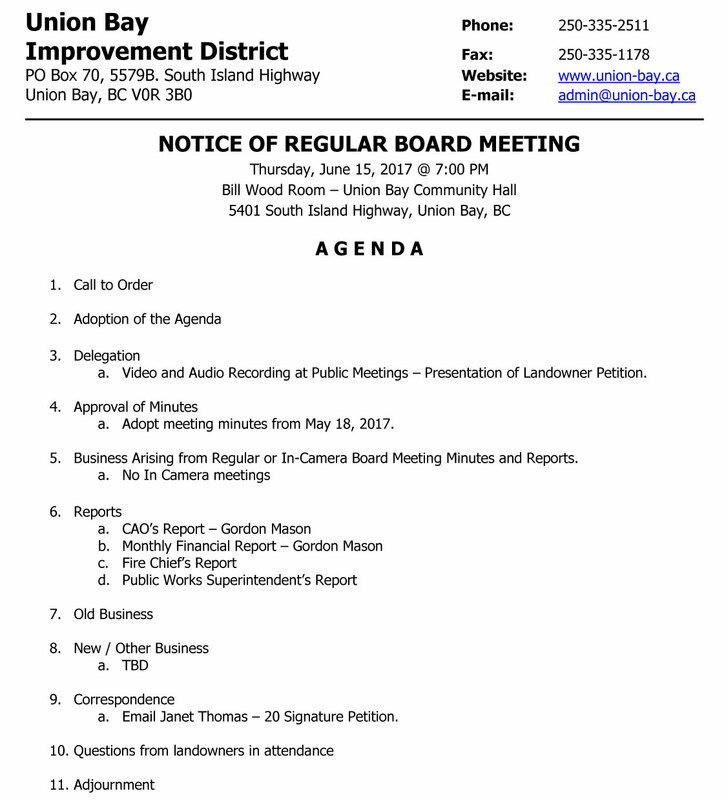 No minutes of the 2017 Board Meetings posted and only one landowners update and it’s JUNE!. 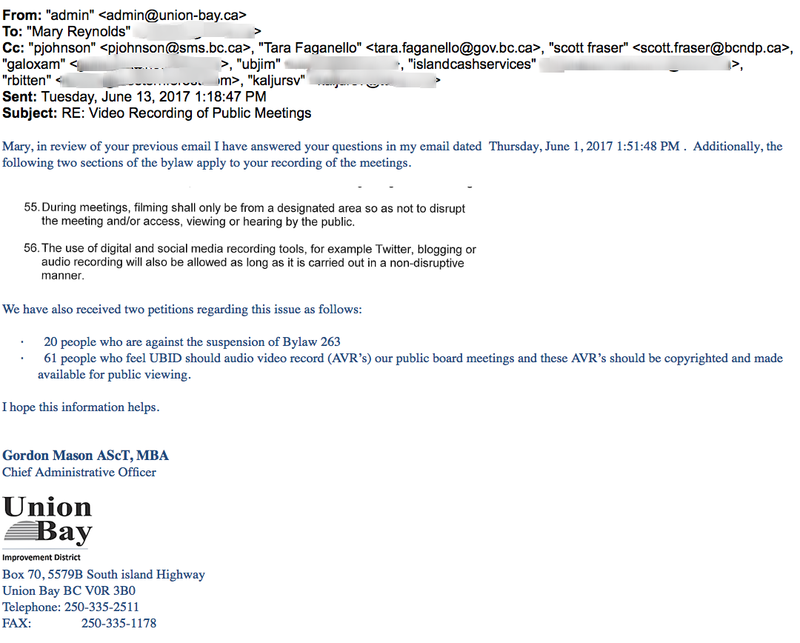 Word has it that the new Admin is attempting to upload the audio of the May 18, 2017 board meeting to the UBID website although he stated in an email to a landowner that he was uploading the ‘video tapes’. I predict the audio won’t be uploaded to UBID’s website. The audio will be uploaded to Soundcloud or some other audio hosting site and be embedded or a link will appear on UBID’s website. Just saying. So far, I don’t have confidence these people know what they’re doing. a. Video and Audio Recording at Public Meetings – Presentation of Landowners Petition. 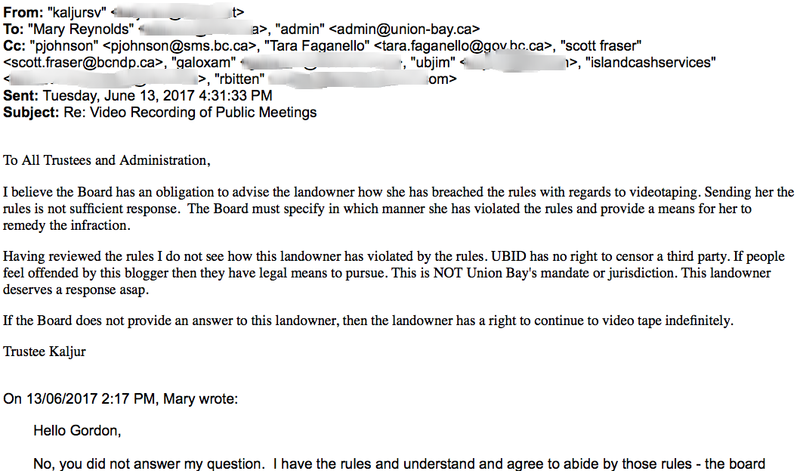 For the 300 400 plus landowners who signed the petition regarding joining the Regional District will remember how their signatures were simply ignored because some of the trustees were concerned about aspects of the petition – no detail – just allegations. The board was too busy. How much time has been spent on this attack on video recording which is in their own Bylaw? Now they have orchestrated this Delegation who will no doubt receive their undivided attention and consideration. It will be interesting to see who is heading up this delegation. 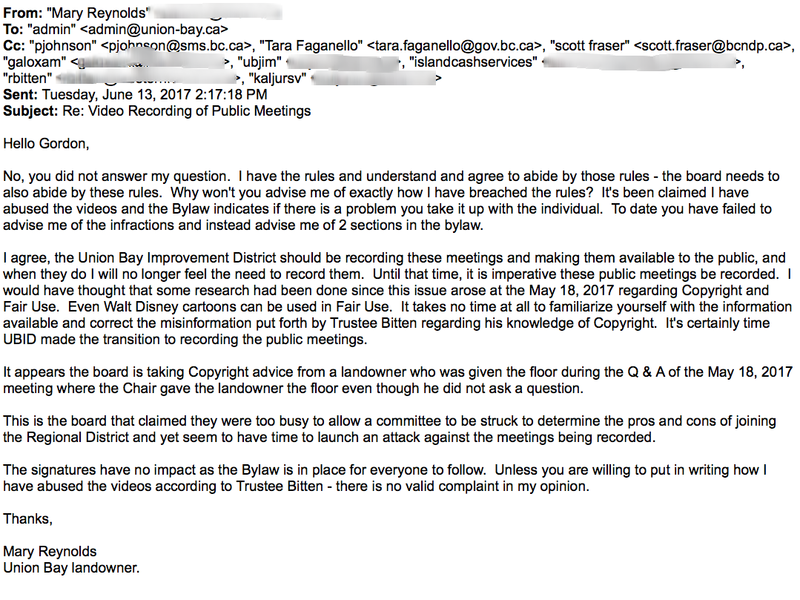 Will it be the dolt who did a sing/song to me of “no more video recording” as I left the May 18, 2017 meeting? 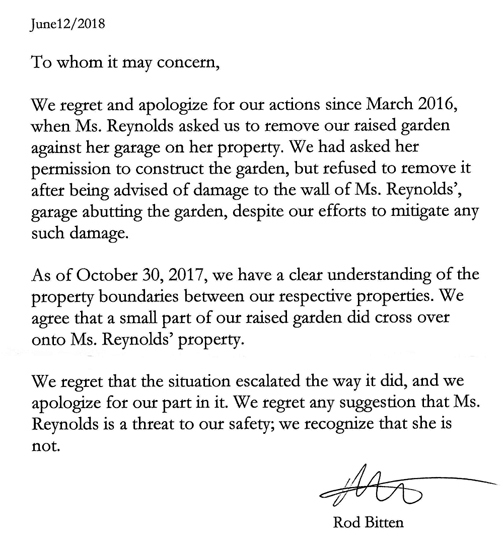 Will it be this same dolt who spoke up at the May 18, 2017 meeting after landowners asked Trustee Loxam to use the microphone? She told the trustee he didn’t need to use the microphone because she could hear fine forcing those who requested the microphone be used to again make the request. What is this board doing? Nothing is getting done and they claim deadlines are looming. Why won’t anyone volunteer for the committees? When was the last time UBID operated without any input from committees consisting of landowners? Something is very wrong with this board and green administrator. This is how disastrous mistakes are made when decisions are based on opinions instead of researched facts. 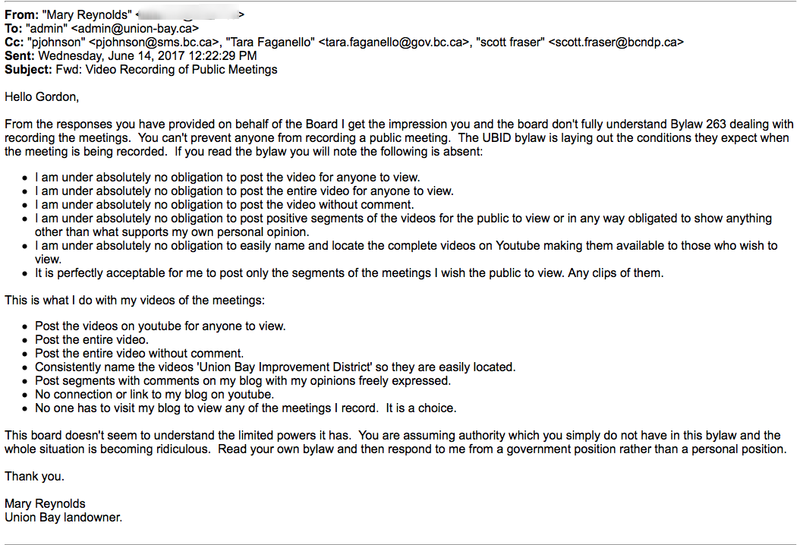 Here’s the latest on my emails asking to be advised how I have abused the videos as claimed by Trustee Bitten at the May 18, 2017 UBID meeting. It appears we have gone back in time to pre April 2011 transparency, accountability, etc. The most recent email first.